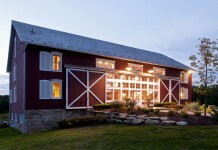 Everybody wants a modern, unique home where they feel comfortable and at ease. 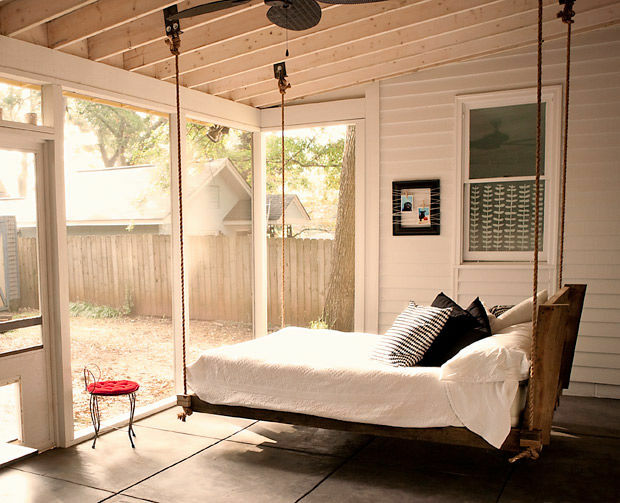 With the next few suggestions for indoor swings you can easily turn this dream into reality. You only have to turn on your imagination and turn off your fear of failure. Choosing hanging furniture you have to keep several things in mind. 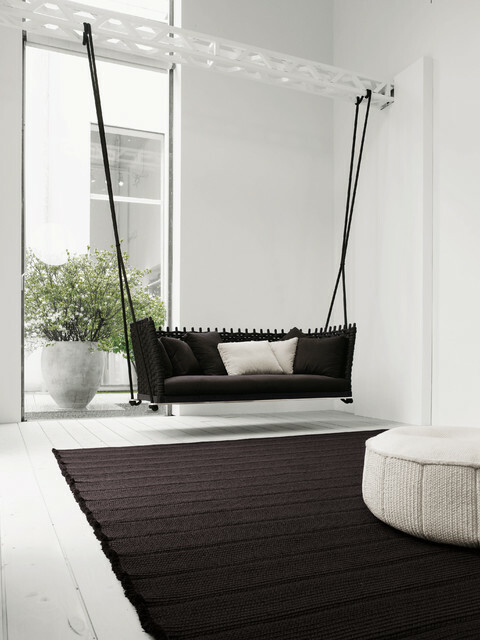 First, indoor swings are suitable for broad spaces with high ceilings. 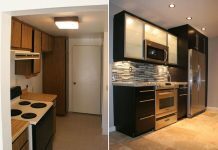 Of course, this doesn’t mean that you can’t experiment with smaller rooms – just pay attention to the rest of the furniture. 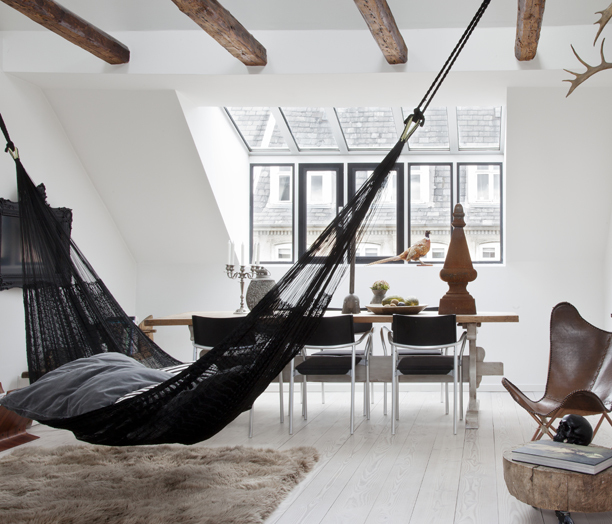 Good places for swings are in the corners, near the windows, and sometimes even in a group among other furniture. Second, be careful when selecting the material of the indoor swings. Search for high-quality fabrics or woods, so you can be sure that they’ll last longer. Third, choose shapes wisely. 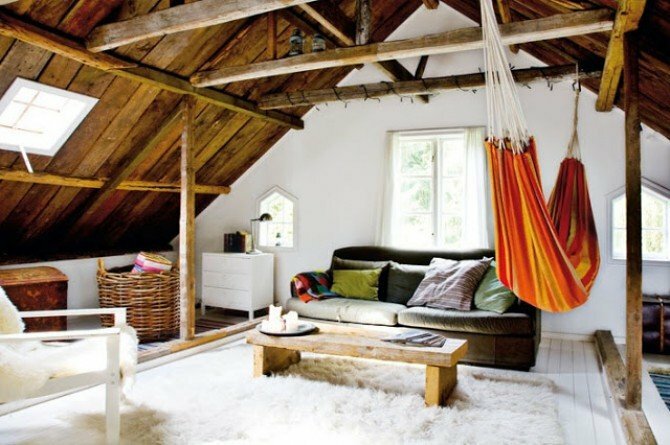 If you make the right choice with an unusual swing with fresh color, you could make your home outstanding. 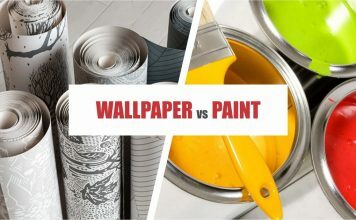 Naturally, this is a make it or brake it moment, so be prepared to have a pretty crammed space if you decide on voluminous furniture with too bright colors. I know they look magnificent in the store but they’re not always the best option. 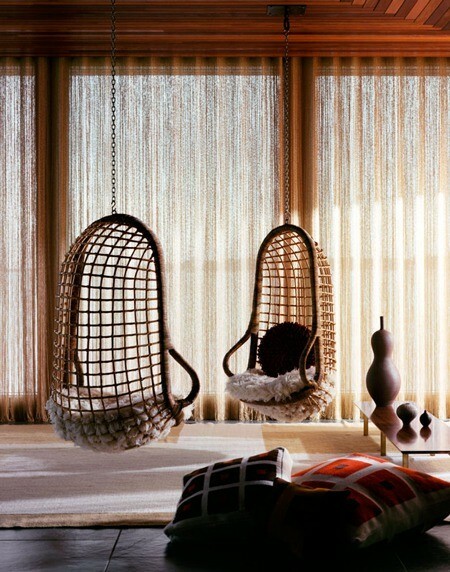 Remember, your swing isn’t and can’t be the focal point of your room. It’s just a nice touch to your place but that’s about it. If you’re sure that you want to invest in indoor swings, then you can choose among hanging beds, variety of swinging chairs, hammocks, and of course – the good old playground swings. 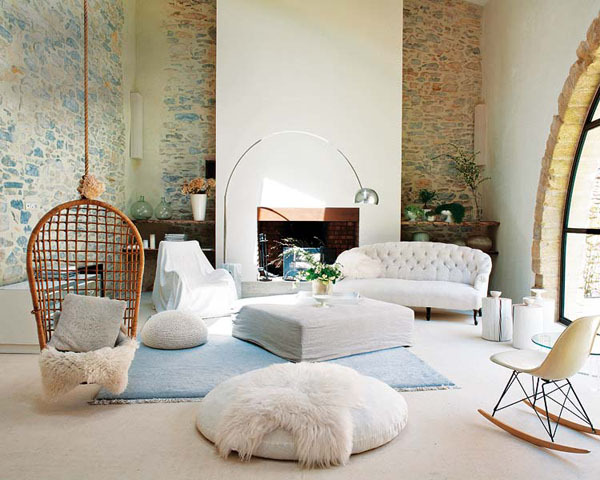 For swinging success keep in mind the style of your home when choosing swinging furniture. 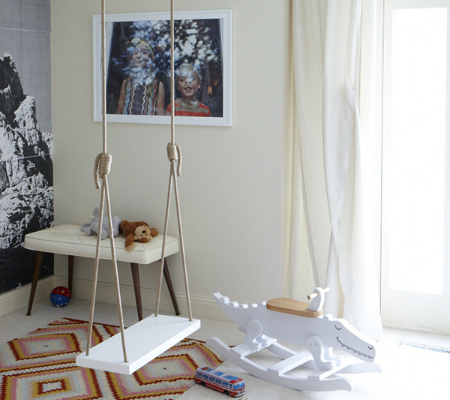 Everything has to be well-considered and in unison even if you’re looking for a simple swing for your child to play with.